High quality products & great customer service. 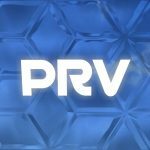 The Classic Vape Co. was founded in Honolulu, Hawaii to meet the growing need for quality vape juice at an affordable rate. Bristol Vapour Days offer a vast range of electronic cigarette devices, from basic vape packages through to advanced mod kits and e-liquids. 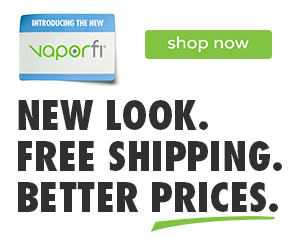 Wholesale vape products, electronic cigarette Supplier in USA.Distributor of vapor shop products, pen, box mods,starter kit, tank, accessories and more. 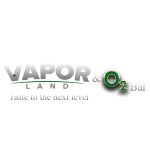 The premier provider of vape products, accessories and ejuice in the Metro Atlanta area. We have a large selection of products but stand out because of our customer service and friendly environment.